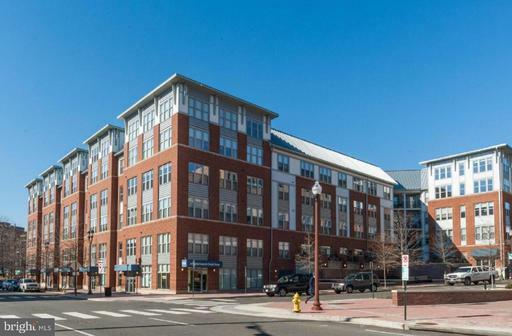 1800 Wilson Boulevard is a condominium residence located almost halfway from both Key Bridge and Memorial Bridge. 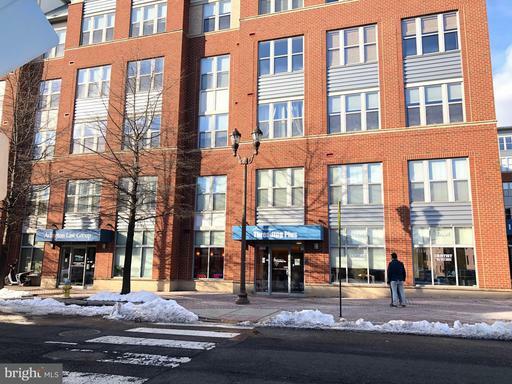 1800 Wilson is within walking distance to the shops and restaurants of Rosslyn, Courthouse and Clarendon (just about a mile up Wilson Boulevard). 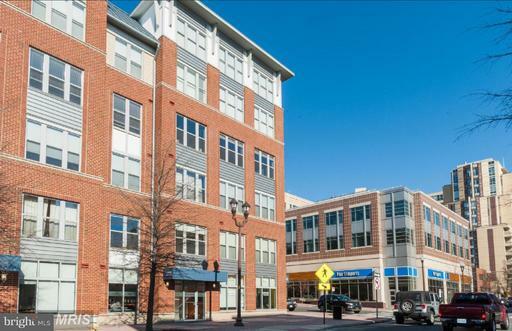 1800 Wilson has elegant furnished lobby, fully-equipped fitness center and street level retail establishments. Condos at 1800 Wilson come with parking. The community is served by <a href="https://nesbittrealty.com/real_Estate/?ElementarySchool=Francis_Scott_Key">Key Elementary School</a>, Williamburg Middle School and Yorktown High School. Thinking of Selling or Renting Out Your Condo at 1800 Wilson?